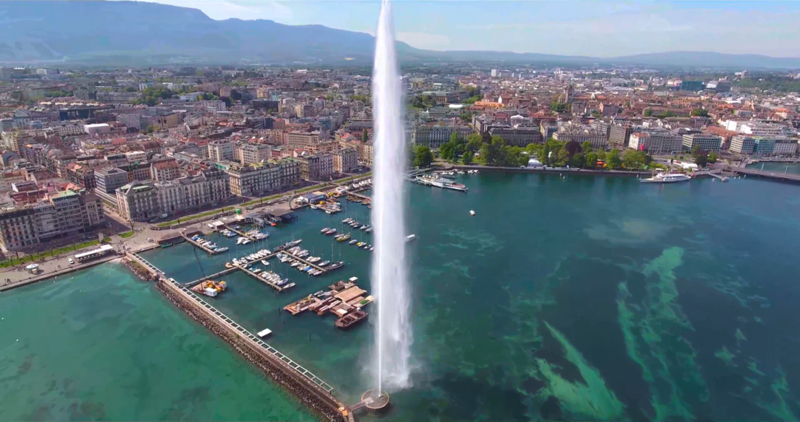 The Firm is situated in the most prestigious location of Geneva, on the quay Gustave Ador along the Geneva lake, in a magnificent old building facing the most famous landmark of the city: the Jet d’Eau (the fountain). The firm was founded by Serguei Lakoutine, a graduate of the University of Geneva, who practices law since 2005. Serguei Lakoutine is a former associate of Bonnant Warluzel & Partners, a well known and respected law firm in Geneva. He is a member of Geneva Bar Association, Swiss Bar Association and Geneva Association of Business Law. Serguei Lakoutine is fluent in French, English and Russian. He regularly publishes articles in a Swiss magazine for the Russian-speaking community, “Russkaya Shveicariya”, which is read monthly by more than 15’000 people. In these articles, Serguei Lakoutine offers legal advice on various issues. The Firm represents its clients in front of Geneva and Swiss courts, as well as advises and counsels individuals and companies. The Firm works in collaboration with other attorneys in Switzerland and abroad, as well as with banks, wealth management and trust companies, in order to provide a complete service to the clients, by bringing a solution tailored to their needs. The Firm has a Representative Office in Moscow. The Firm is working in various legal areas, offering its clients a complete and personalized service, quick and efficient. We know that the priority for the client is the result.